T	o some, these may be mere words, remnants of a time when companies embraced their history and delivered on their promises. At The Safariland Group we live those values every day. 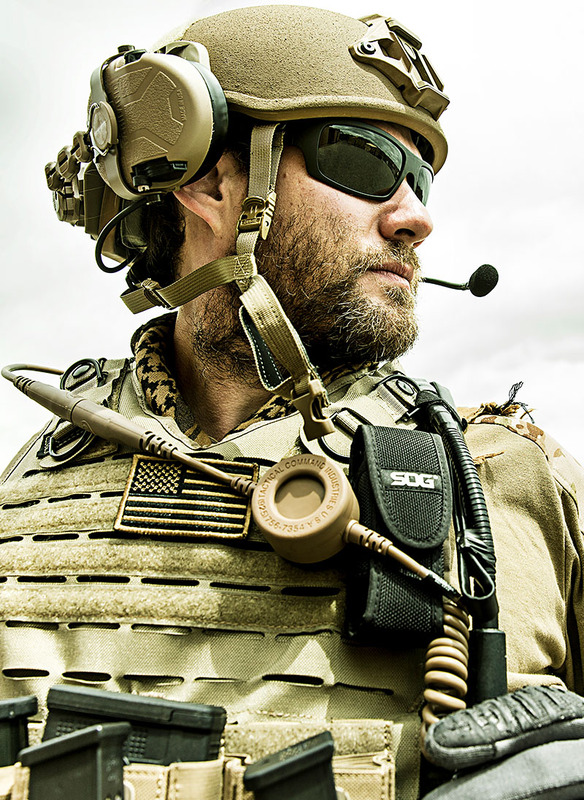 We live them when we empower over two thousand people to design, engineer, research and deliver our protective equipment products to those that protect us. 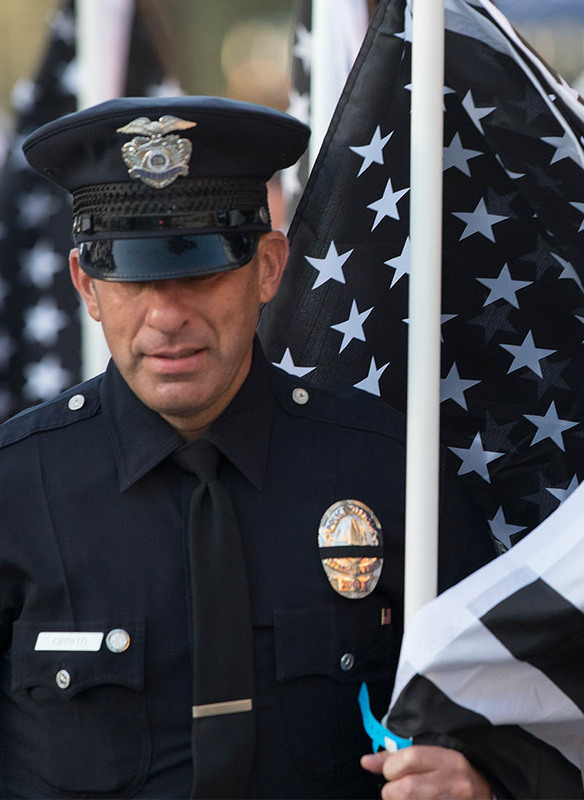 We live them as we continuously seek new innovations to add to the premier group of Safariland brands that have been protecting law enforcement, military and security professionals for over half a century. We live them when we help save lives. From the front lines to back home, our veterans have made tremendous sacrifices for their families, their communities and our country. But the brave and determined have become increasingly lost and forgotten. The ravages of PTSD, body mutilation due to IEDs, and nightmares resounding with echoes of the battlefield are often the private hells of our returned heroes and warriors. The home that once emboldened our veterans during their most harrowing war time experiences has too often ignored or neglected them upon their return. Every day, an average of 22 veterans take their own life, yet this disquieting statistic is rarely noted by the media or our elected leaders. 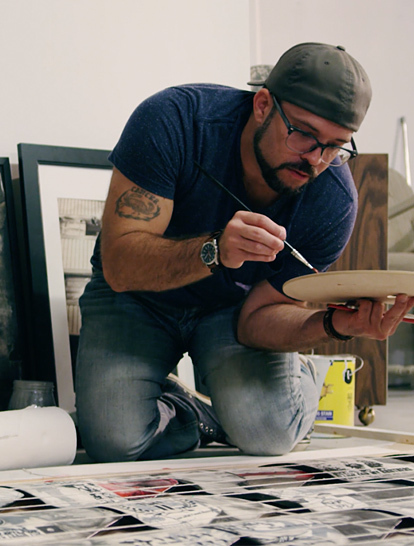 The Lionhearted project visits 22 veterans from the Army, Air Force, Marines and Navy while veteran artist, Shawn Ganther expresses their untold story through art. 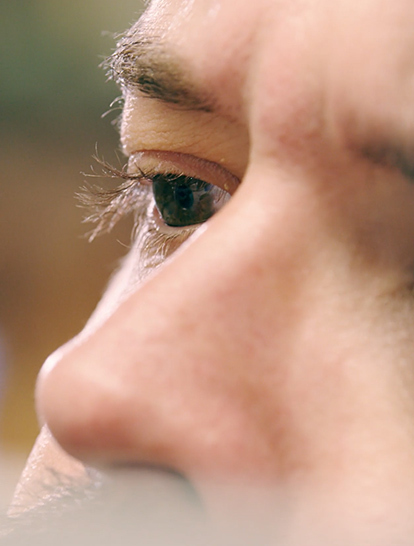 A 24-minute short film, and each individual art piece featuring a veteran’s combat story provides a digital channel for all Americans to celebrate these heroes. This storytelling spotlights each warriors’ experiences of courage, combat and comradery while in Afghanistan, Iraq and other active war zones. The video features interviews conducted veteran-to-veteran, as well as footage of both combat and their present-day home and work life. These individual art pieces depicting the personal war-time experiences of our surviving warriors will be created in the colors, Red, White and Blue. The final artwork creates a 6-foot long, 350-pound mosaic of the American flag. 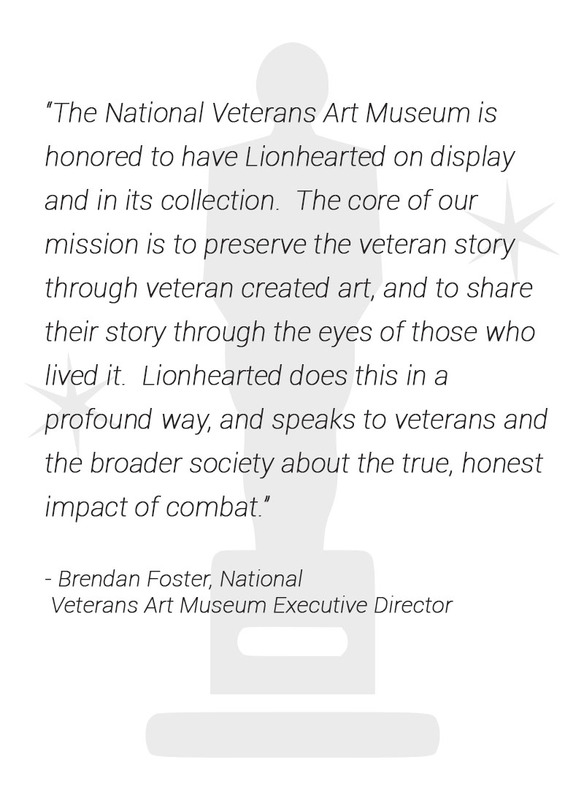 This tribute to veterans’ stories will live forever enshrined at the National Veterans Art Museum so that their loyal self-sacrifice may become, and remain, a source of our national pride. The Safariland Group’s rich heritage didn’t become what it is today simply from assimilating many protective product brands into one organization. Our Company has grown from our collective pledge to achieve excellence and our commitment to focus on the customer first. It is a common thread that binds us together on our journey. It has gotten us to where we are today. From one brand’s small-town beginnings to another born from the love of a son to his father – this is OUR Company. This is The Safariland Group. Shawn “Simon” Ganther (born July 19, 1977) is an American contemporary painter and printmaker who emerged during the veteran artist movement. He served in the United States Air Force from 1998 to 2003 and was involved in Operation Enduring Freedom and Operation Southern Watch. Shawn is best known for his piece “The Thinker,” a 22”X30” charcoal drawing on paper. “The Thinker” was featured in the Veteran Artist Program Exhibit in the Pentagon from 2013-2014. Shawn’s work has been shown across the country and is included in numerous private collections including: Harvard University Art Library, Cornell University, Stanford University Libraries, and the Yale University Art Library. His work has been published in the 2014 anthology Warrior Writers: A Collection of Writing & Artwork by Veterans and in Cloth Paper Scissors Magazine. In 2015, Wild Turkey released a limited edition military label featuring Shawn’s artwork. Shawn graduated from the University of Wisconsin-Stevens Point in 2012 with a Bachelor of Science degree in Media Production, and Studio Art. Since graduation, he has been an advocate for art therapy and self-expression as a means to treat PTSD.